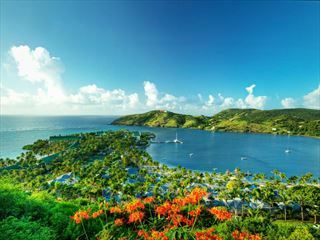 22 all inclusive vacations found. 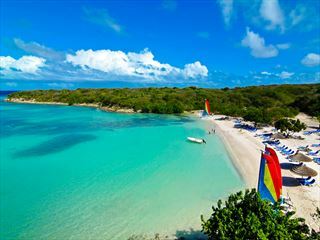 Hidden away on the untouched north-east coast of Antigua, The Verandah Resort & Spa is a luxury family resort offering single storey, villa-style accommodation with facilities of a modern hotel. 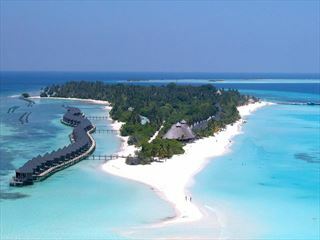 A stunning setting for romance, family fun and sumptuous indulgence. 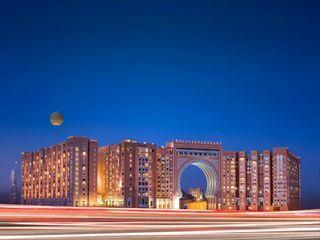 Movenpick Ibn Battuta Gate is a stylish hotel located in the heart of new Dubai, close to the Dubai metro, Ibn Battuta Mall and 15 minutes from Palm Jumeirah and beach. Enjoy the dine around all-inclusive across the hotel's eight bars and restaurants. 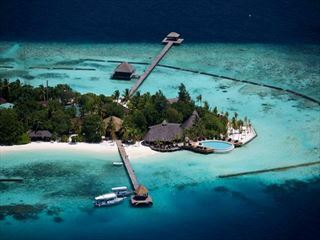 A relaxed all-inclusive experience set on a stunning island in the Maldives - this beautiful location will take your breath away. 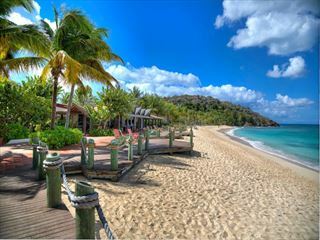 Galley Bay Resort & Spa is set amongst 40 acres of tropical gardens. Soak up the sun or enjoy a refreshing swim and non-motorised water-sports. 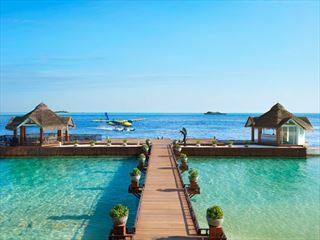 Its glimmering turquoise seascapes and lush gardens create a relaxing, natural setting for those who want to escape from the world. 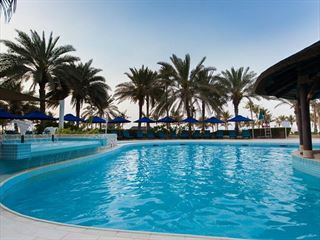 JA Beach Hotel (formerly known as JA Jebel Ali Beach Resort), is situated within JA The Resort. Often titled 'Dubai's only true resort', JA The Resort is made up of two hotels; JA Beach Hotel and Palm Tree Court. Set in 128 acres of stunning grounds, these two hotels combine exceptional accommodation with unrivalled leisure and sporting facilities. 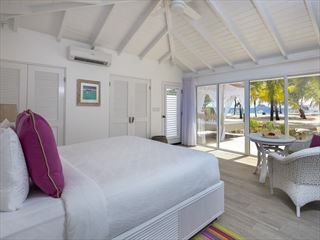 A family-friendly property on the south-western coast of Antigua, St James's Club & Villas offers a relaxed but fun-loving place to stay with great restaurants and high-class facilities.